As children grow older, their teeth start to turn yellow. 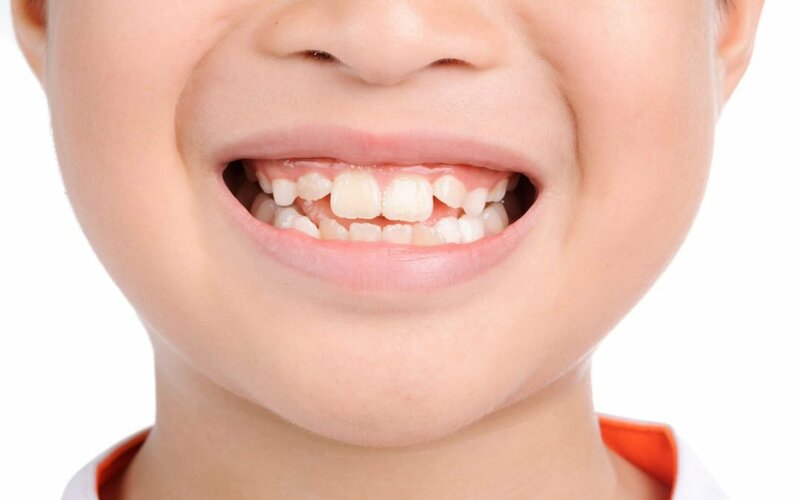 This is not an uncommon thing because young children generally have whiter teeth than older children. However, kids may develop unsightly discolored teeth because of excessive consumption of soda and sugary candy. Parents in Chandler who are concerned about their kid’s discolored teeth are seeking the help of a children’s dentist, and their usual first question to their dentist is if teeth whitening is safe for children. All the permanent teeth have already erupted. The enamel on the child’s permanent teeth has already fully calcified. All orthodontic treatments have already been completed. Although teeth whitening is generally safe for children, it still carries some potential risks. For example, many teeth whitening strips have a high concentration of hydrogen peroxide. It can help whiten the teeth, but it can also cause tooth sensitivity when frequently used in high concentrations. Even adults may experience the same thing. Moreover, the American Academy of Pediatric Dentistry warns parents against the use of over-the-counter teeth whitening products since they are still relatively new and still need more studies to form a strong consensus among experts. So, until then, parents are cautioned against the use of products like whitening strips on young people. However, kids who do use whitening strips need adult supervision to avoid leaving the strip too long or even accidentally swallowing the strips, which have negative repercussions on the child’s teeth and health. But before deciding to use any over-the-counter teeth whitening products, you need to consult with a children’s dentist in Chandler first to ensure the safety of your child. If teeth whitening procedures are not an option, your child can still prevent staining and discoloration with the use of a whitening toothpaste. Additionally, foods and drinks that cause staining, such as sodas, should be avoided. If you want to learn more about teeth whitening for children, you can reach out to one of the experienced pediatric dentists at Pediatric Dental Specialists.